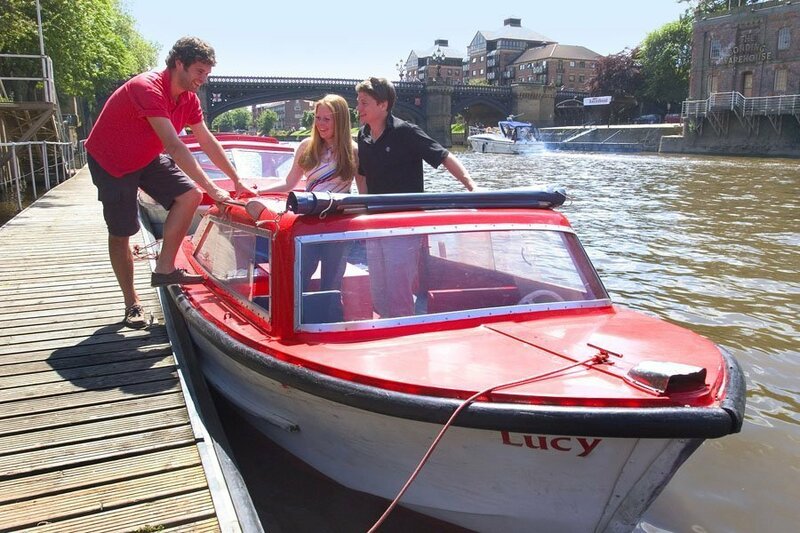 Choose from a number of family friendly cruises and sail right through the heart of the city. 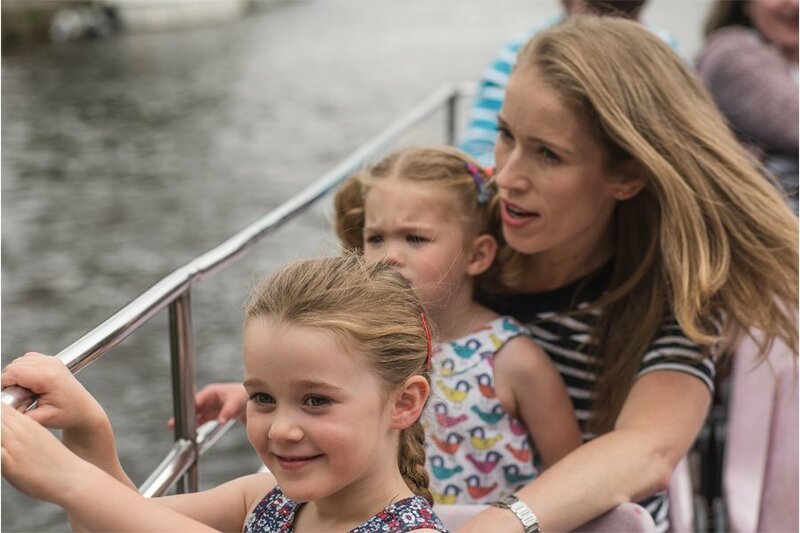 Sit back and relax on a daytime or evening sightseeing cruise whilst your little ones learn about York’s fascinating and colourful history in the Captain’s live commentary. Alternatively, take the helm of your own self-drive Red Boat as you plot a course along the same route navigated by the Vikings over 1,000 years ago!! 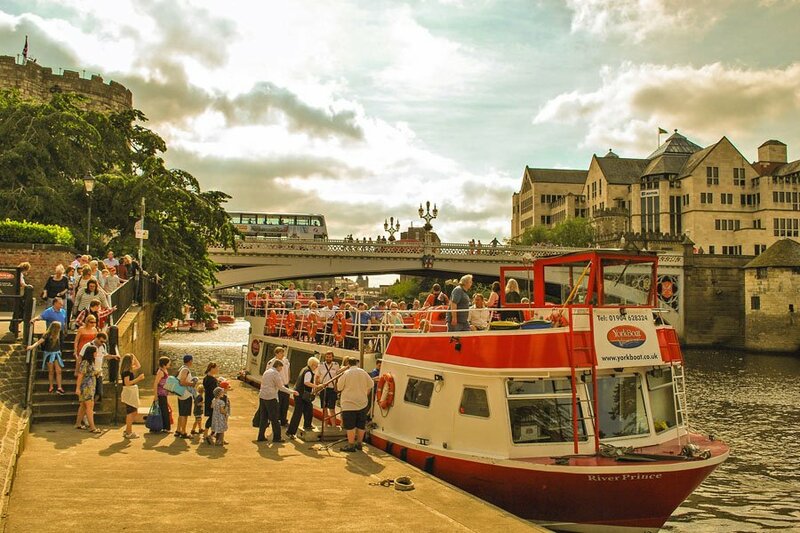 City Cruises York also operate seasonal cruises and offerings throughout the year. We look forward to welcoming you and your little shipmates aboard! Daily: 3 February to 25 November 2018. 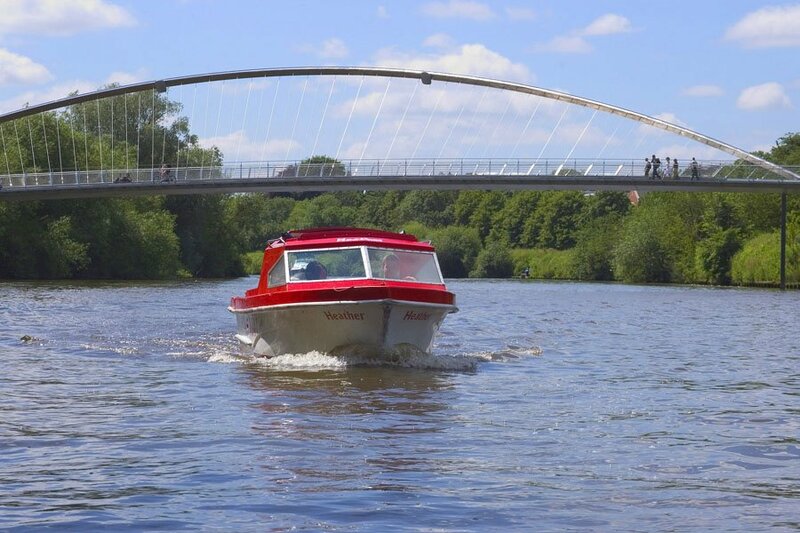 Self-drive Red Boats are now available to book online, avoid the queues by reserving a boat at the best time for you. 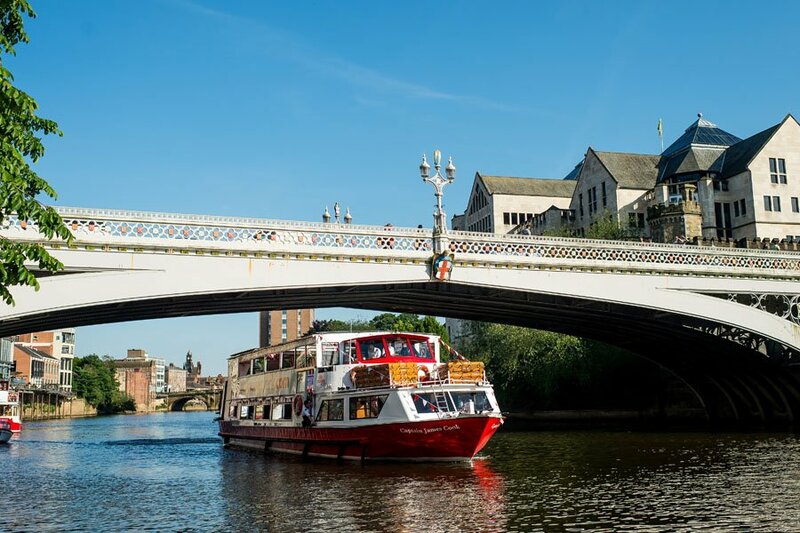 Join City Cruises York for a delightful 1 hour and 45 minute cruise and enjoy a delicious 2 course, buffet-style lunch served on board the Captain James Cook. Advance booking is essential (bookings on the day are subject to availability). 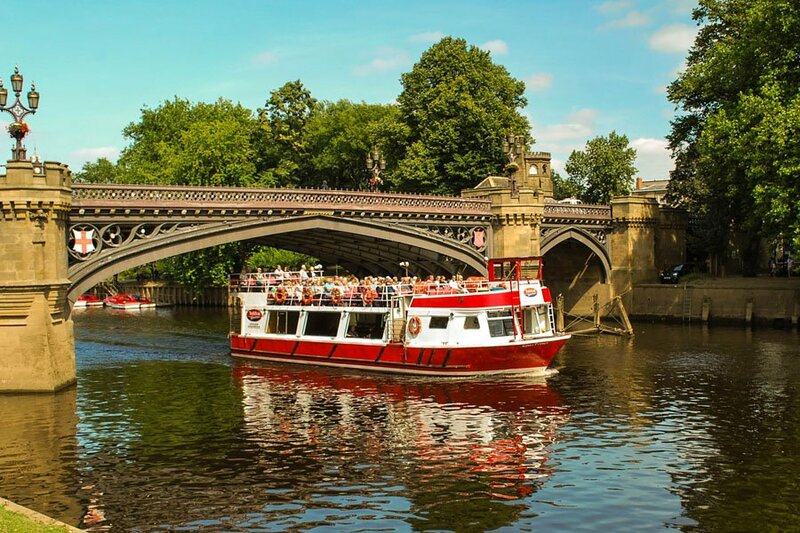 Join City Cruises York for a delightful 1 hour and 45 minute cruise with a selection of dainty home-made sandwiches, fruit scone with preserve & cream and delicious finger deserts. All served with freshly brewed tea and coffee. 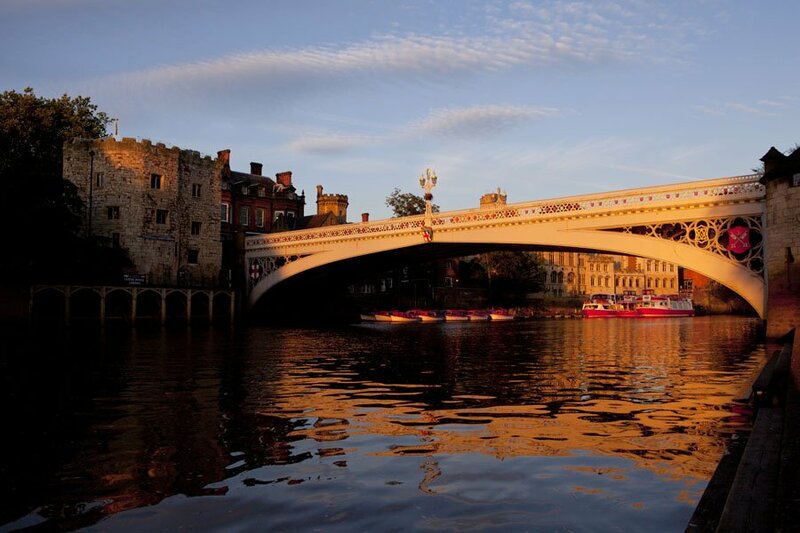 To find out more, please visit the City Cruises York website or contact 01904 628324.